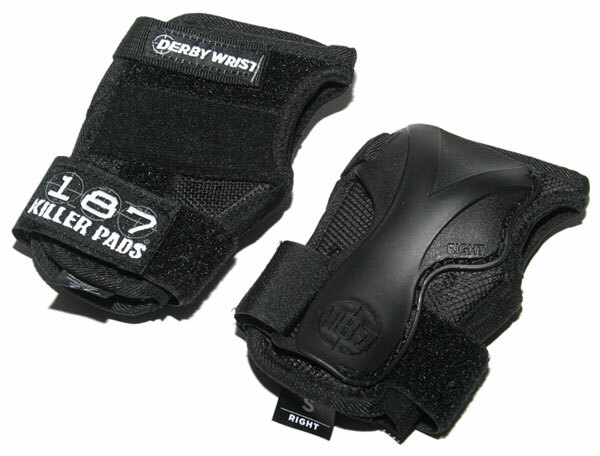 Our wrist guard is the optimum solution for wrist protection. Its design encases the wrist to provide safety from certain injuries related to skating and other action sports. Designed with skating in mind. 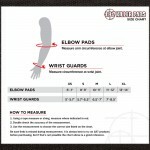 Their exceptional features have been developed to keep the athlete protected. *Quick slide-on makes for easy fit! *Unrestricted finger motion allows normal hand action. *Expanded protective area disperses energy of hard impacts. *Fully integrated design improves product function.